Based on the U.S. sales numbers reported at the end of 2012, BMW, excluding its MINI and Rolls-Royce brands, sold 281,460 cars and SUVs last year.Mercedes-Benz, excluding the Smart brand and its Sprinter vans, sold 274,134 cars and SUVs here. Simple maths shows that BMW outsold Mercedes-Benz by 7,326 units, which is enough for BMW to be declared the winner in the 2012 German luxury car sales wars. As Mercedes-Benz alleges, however, there’s nothing simple about the maths used in new car sales claims. Today at the International Motor Press Association (IMPA) lunch presentation in New York, Steve Cannon, president and CEO of Mercedes-Benz North America, revealed that new car registration data from R.L. Polk paints a different picture than BMW’s sales claims. In fact, Cannon alleges that Mercedes-Benz beat BMW’s 2012 U.S. deliveries to actual customers by more than 5,000 vehicles. Blame it on fuzzy maths, or (more accurately) the difference between cars “sold” and new cars registered. 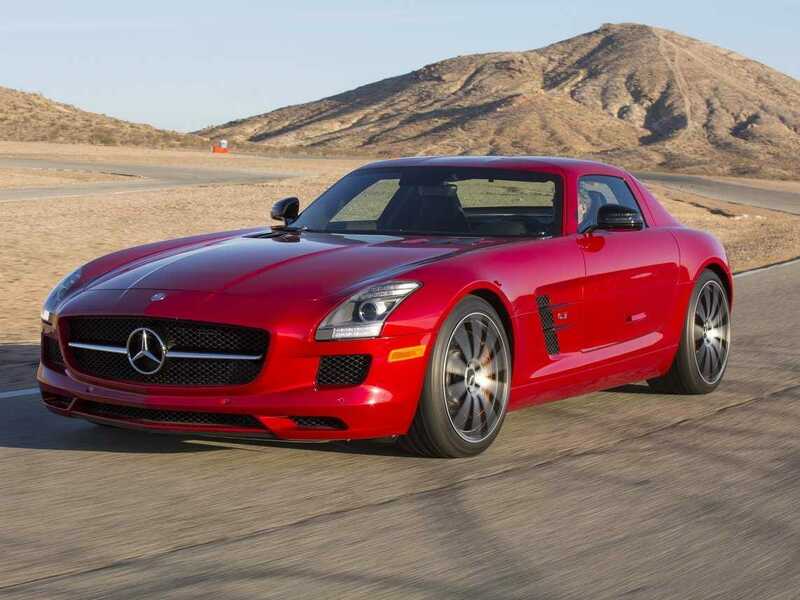 In 2012, Mercedes-Benz sold 274,134 units, with 274,123 corresponding new-car registrations. That’s very little difference, obviously. BMW, on the other hand, reported sales of 281,460 units, but only 268,498 new BMW vehicles were registered last year–a difference of a whopping 12,962 units, or 4.6 per cent. For comparison (and clarity), Lexus claimed sales of 244,166 vehicles in 2012, with 242,533 corresponding registrations, a difference of 1,633 units. While Cannon declined to say specifically, on the record, that BMW had fudged its sales numbers, he note that the Wall Street Journal wrote last August about specific ways that BMW could alter its sales figures. One of those methods is for carmakers to report “sales” that are actually cars sold on paper only, used very briefly as dealer demonstrators or loaners, and then sold quickly as very lightly used cars–through special carmaker incentive programs that compensate the dealer for the difference. We’re fairly certain that BMW will be presenting a different perspective on the matter in the coming days. Until BMW provides its own accounting, it seems as if Mercedes-Benz may have put more vehicles, specifically 5,625 more vehicles, in U.S. driveways last year. Our hats are off to the new 2012 German luxury volume leader.